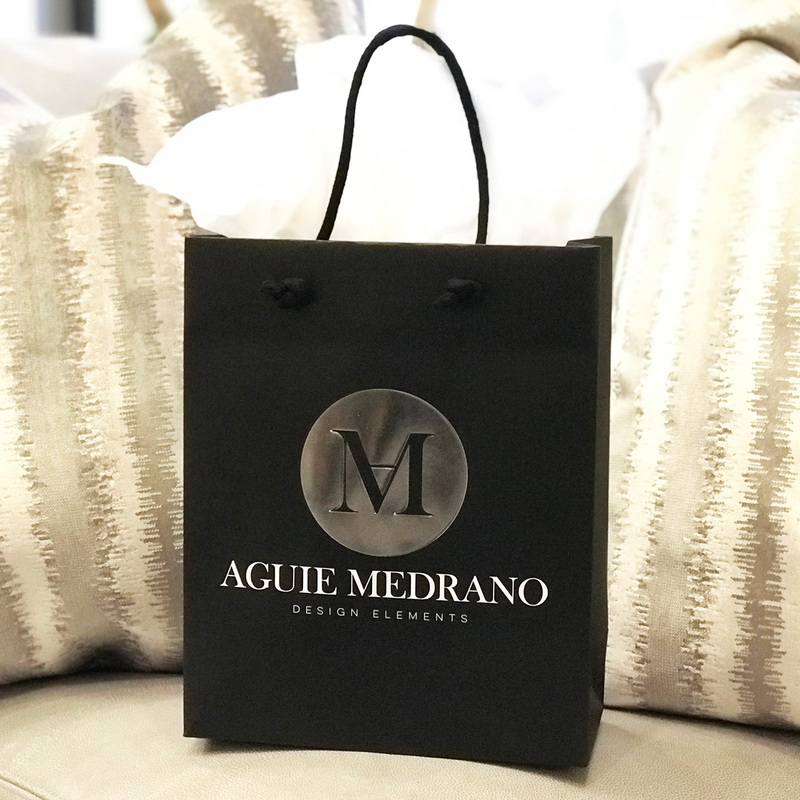 From house warming gifts to jewelry we have just what you are looking for! Being a one-stop-shop is what diversifies us from others. We encourage you to be the stylish individual you are. So pick up that perfect present, a gift certificate or perhaps that necklace, and treat yourself as well!